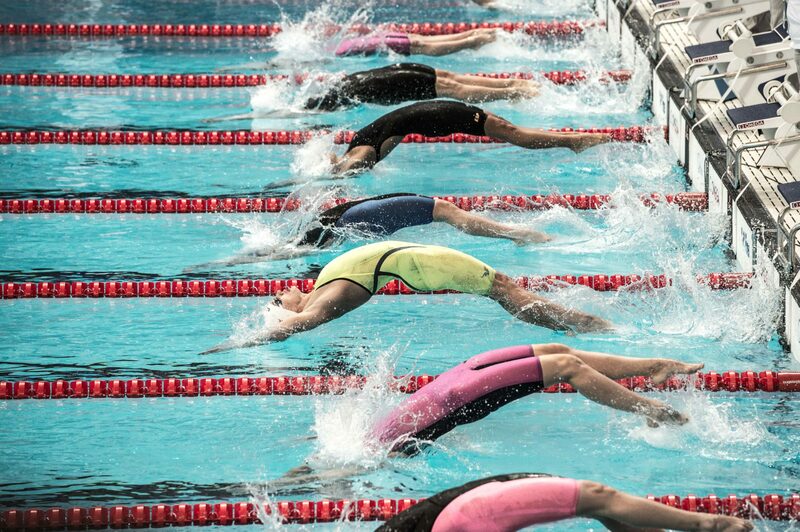 Hrafnhildur Luthersdottir was one of two Icelandic swimmers to earn FINA ‘A’ cuts at their national championships, doing so in the 200 breaststroke. Hungarian Katinka Hosszu at it again, breaking the World Record in the 100m IM in Israel. Look out below! Several National Records bit the dust in Netanya, Israel, including from the nations of Sweden, Slovakia and Luxembourg. Birthday boy Laszlo Cseh raced to a gold medal to help Hungary maintain the overall medal count lead at the European Short Course Championships. Eyglo Osk Gustafsdottir is an Icelandic backstroke specialist originally from the city of Reykjavik. Eyglo Osk competed in her first Olympic Games back in 2012, and received a qualifying mark in 2015 for the 2016 Rio Olympics in the 200-meter backstroke — during this same swim she also broke the Nordic and Icelandic Records. In her first Olympic Games at just 17 years old, Eyglo Osk competed in the 200-meter back, 200-meter IM and was a member of the 4×100-meter medley relay. Her best individual finish came in the 200 back, where she finished 6th in her heat and 32nd overall; however, Eyglo Osk did not advance past the preliminary heats. 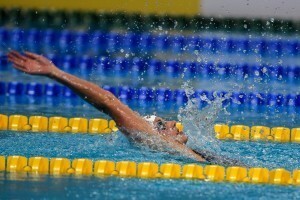 Eyglo Osk qualified for the 2015 World Championships in Kazan, where she advanced to the championship final in the 200-meter back. In the prelims, Eyglo Osk dropped her Nordic and Icelandic Records down even further, and moved on to the championship final in 7th place. In the final, she took her first 100 meters a bit quicker, but didn’t have the back-half to close the race out, and finished in 8th place. In addition to her primary event Eyglo Osk also swam the 100-meter back, and finished 15th in the semi-finals, swimming a 1:00.69. 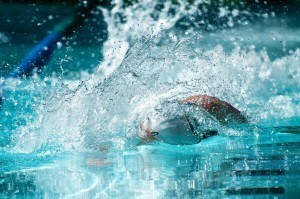 She also tackled the 50-meter back, finished 23rd. 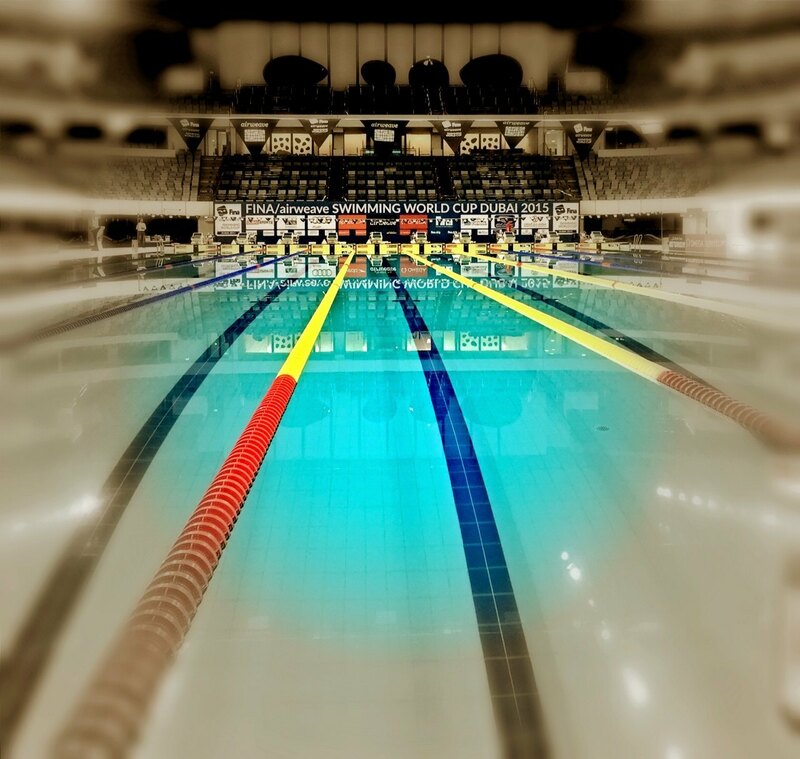 A few months after finaling at the 2015 World Championships, Eyglo Osk swam at the 2015 European Championships. Eyglo Osk scored Iceland’s first medal with her bronze medal win in the 100m backstroke in 57.42, which was more than two seconds under her previous National Record. In a spectacular meet for Eyglo Osk, her 200-meter backstroke performance was a bit overshadowed by Katinka Hosszu’s nearly World-Record breaking prelims swim, but Eyglo Osk lowered her Icelandic Record. In the finals, Eyglo Osk held her spot and earned another bronze, but lowered her record even more in the final for a great breakout meet.